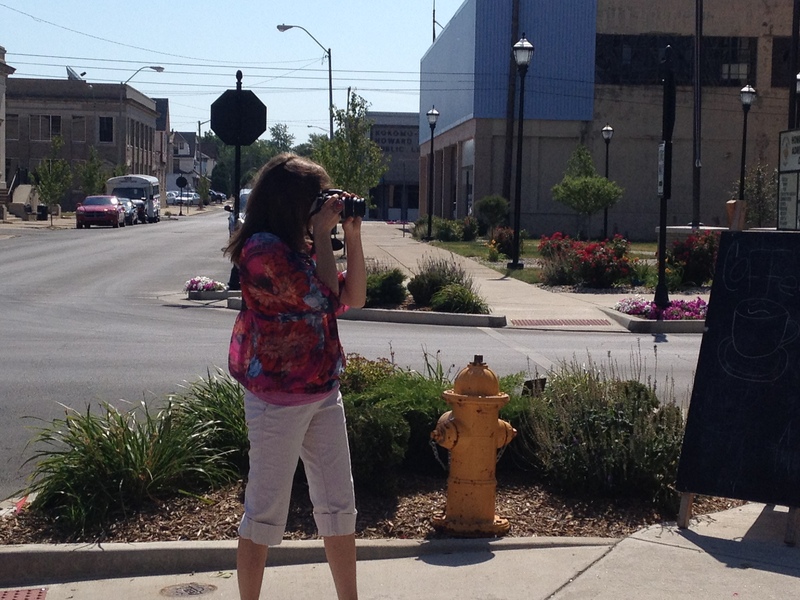 Katie Denta (one of the Greater Kokomo Economic Development Alliance summer interns) and I went out in the Kokomo Visitors Bureau Jeep this month on a mission. 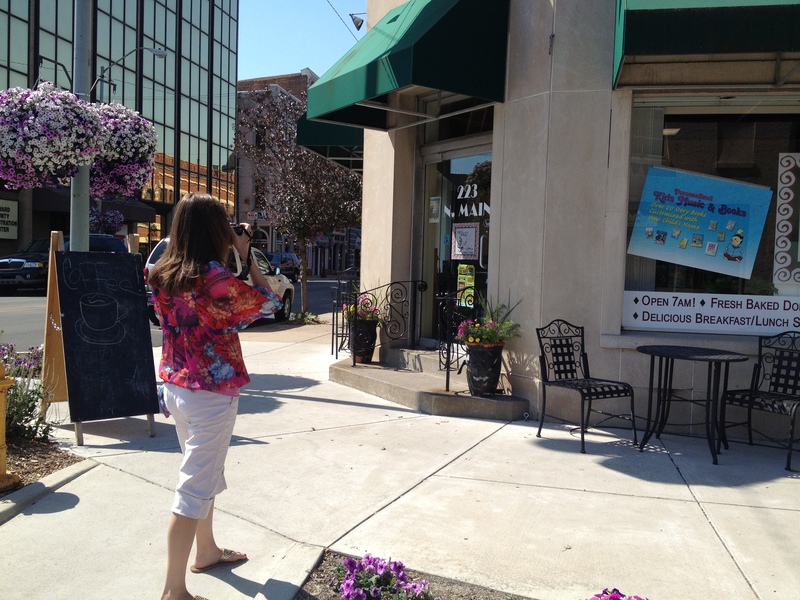 Katie took photos of local restaurants to upload on our Visit Kokomo Mobile App and website to enrich content and images. We went to many local restaurants, taking photos all around the city. 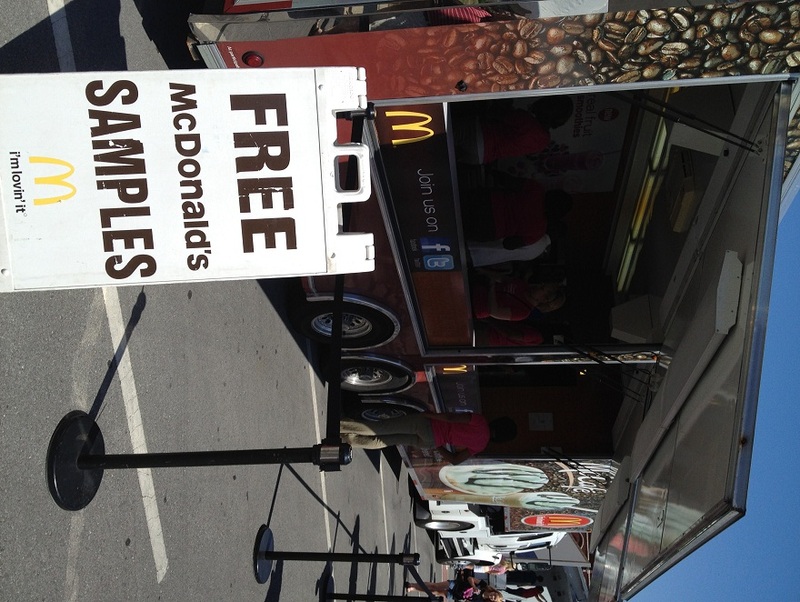 I uploaded many of them today to our Visit Kokomo App. Check out Local Restaurants under Where to Eat. Thanks Katie for all your help! Look for new photos on our website in the weeks to come! 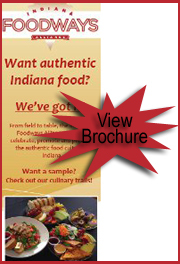 To read more or to find out about Indiana’s Culinary Trails, visit www.indianafoodways.com. The Howard County Historical Society announces the launch of Blue Star Museums, a collaboration among the National Endowment for the Arts, Blue Star Families, the Department of Defense, and more than 1,500 museums across America to offer free admission to all active duty military personnel and their families from Memorial Day through Labor Day 2012. The Howard County Museum is located at 1200 West Sycamore Street in Kokomo and is open Tuesday-Sunday from 1:00-4:00 p.m.
More than 1,500 (and counting) museums in all 50 states, the District of Columbia, Puerto Rico, and American Samoa are taking part in the initiative, including more than 300 new museums this year. Blue Star Museums is a collaboration among the National Endowment for the Arts, Blue Star Families, the Department of Defense, and more than 1,500 museums across America. The program runs from Memorial Day, May 28, 2012 through Labor Day, September 3, 2012. The free admission program is available to active-duty military and their family members (military ID holder and up to five family members). Active duty military include Army, Navy, Air Force, Marines, Coast Guard, and active duty National Guard and active duty Reserve members. Some special or limited-time museum exhibits may not be included in this free admission program. For questions on particular exhibits or museums, please contact the museum directly. To find out which museums are participating, visit http://www.arts.gov/bluestarmuseums. The site includes a list of participating museums and a map to help with visit planning. The Howard County Historical Society is the custodian of the county’s unique heritage. 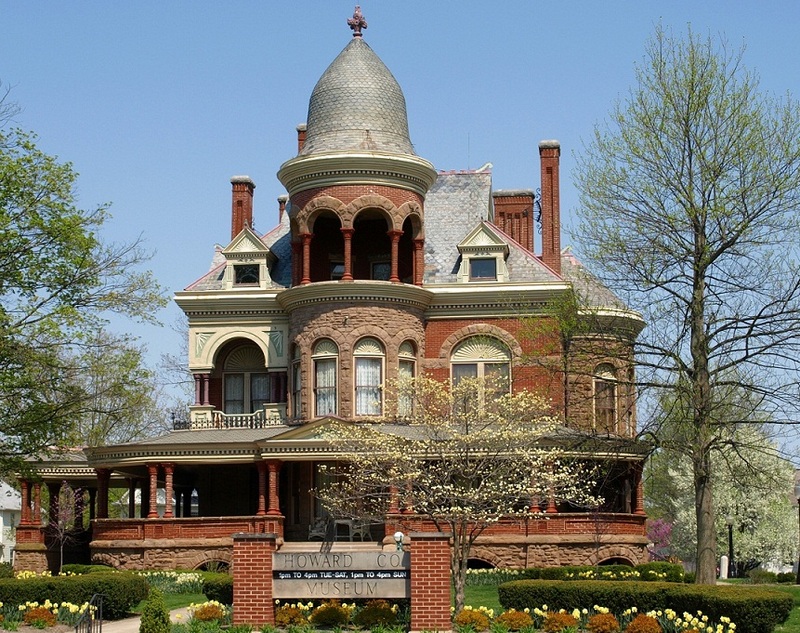 The organization operates from a campus on West Sycamore Street in Kokomo, which includes two turn-of-the-century mansions and their carriage houses. The history museum is located in the remarkable Seiberling Mansion, a brick Victorian house built in 1889. The Elliott Carriage House contains the HCHS Local History Archives, and the Elliott House is a rental facility for meetings, receptions, and parties. Information on the organization, museum, and archives can be found at howardcountymuseum.org. 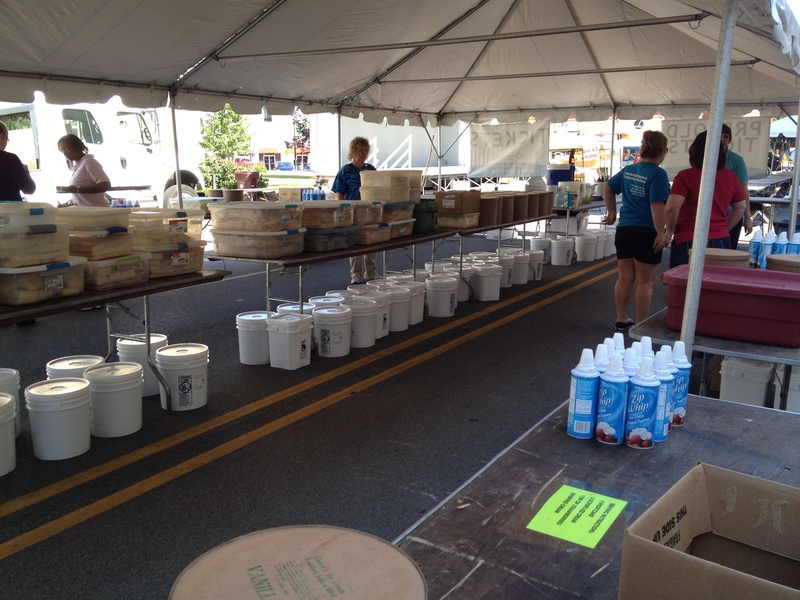 The 2012 Strawberry Festival is today (June 7th) in Downtown Kokomo! 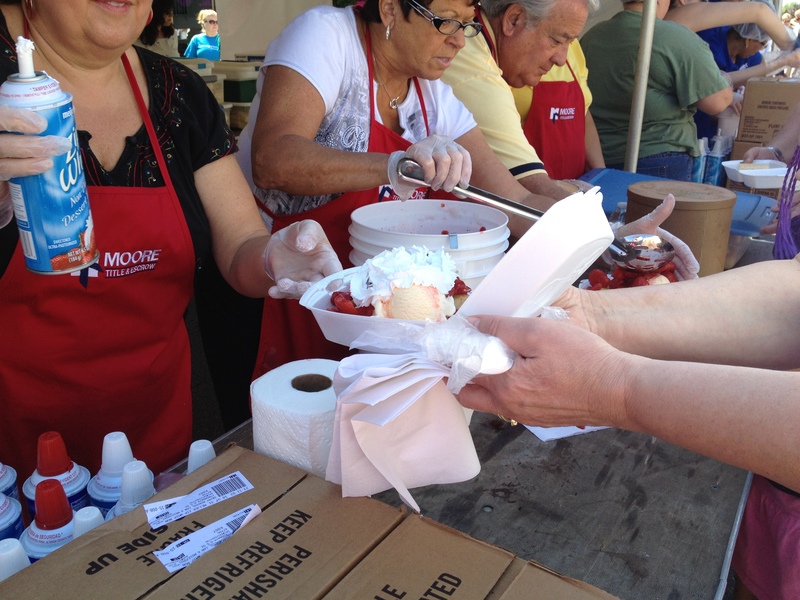 Starting at 11am this morning, strawberry shortcakes will be served until 3pm (or while quantities last.) Don’t miss the fun – shortcakes, kid’s activities, vendors, music & much more! 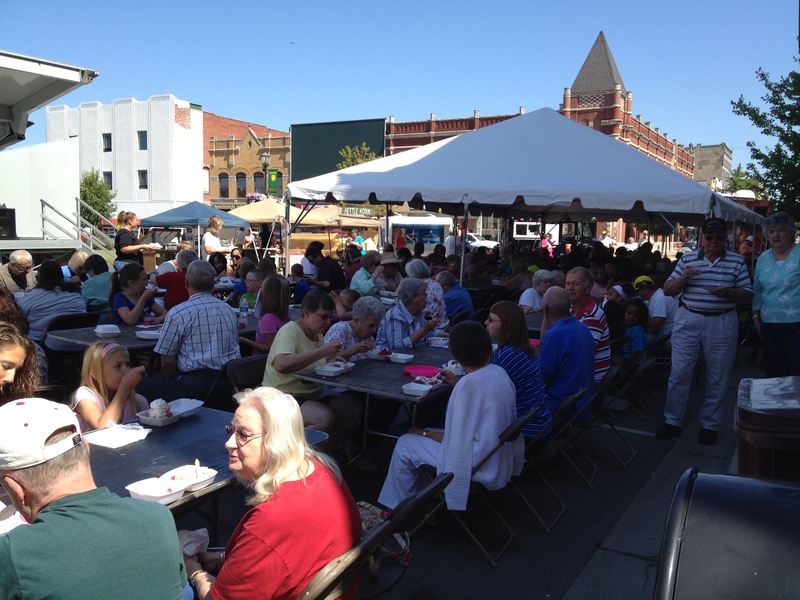 If you can’t make it Downtown today, the Strawberry Festival is held annually on the 1st Thursday in June, and is a great family-friendly event for all ages! The one day of the year that it is OK to have strawberry shortcake for lunch!